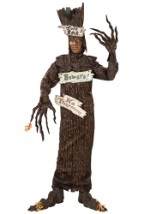 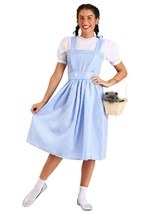 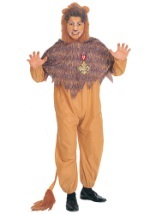 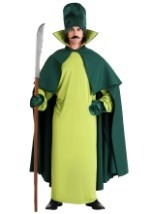 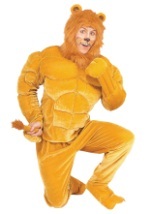 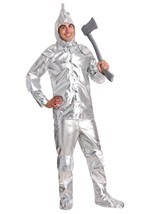 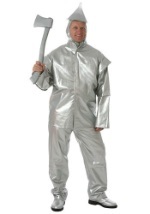 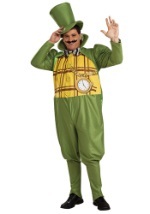 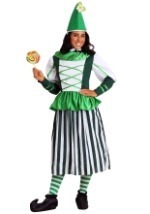 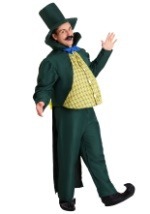 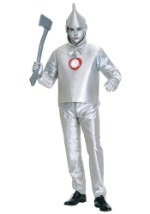 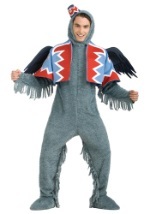 These adult Wizard of Oz costumes are great for your next themed Halloween. 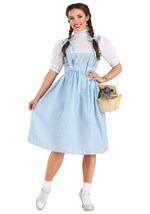 You can get together with your friends to portray the cast of colorful characters from you favorite classic movie. 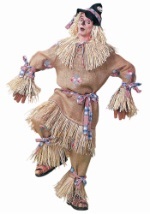 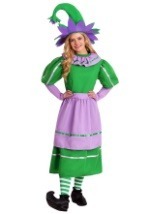 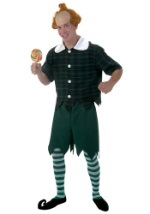 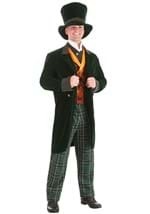 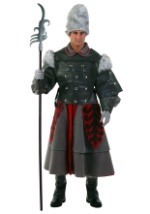 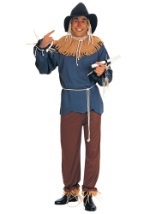 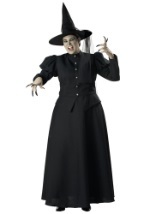 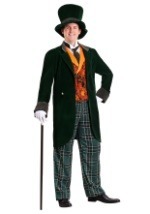 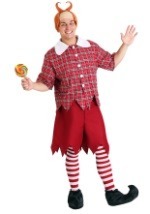 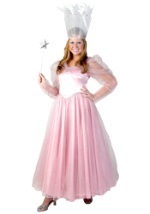 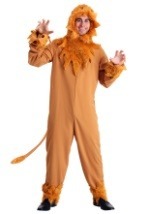 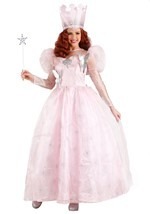 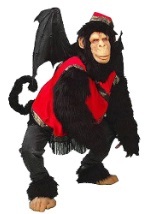 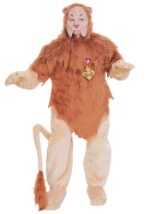 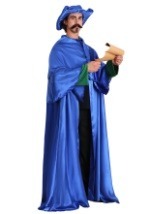 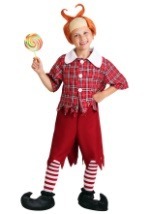 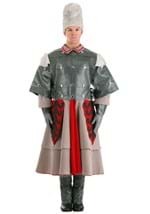 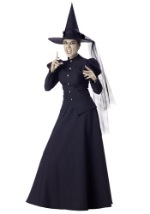 This selection offers high quality costumes that are perfect for theatrical performances as well. 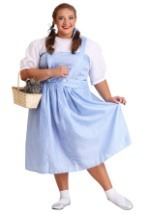 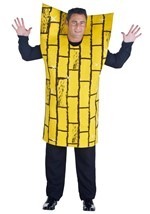 Follow the Yellow Brick Road with a costume from this collection.